If your law firm or corporation works within multiple court systems, you know how difficult it can be to keep up with various court regulations. 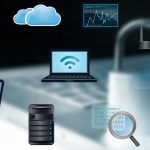 You may have one company that manages your document storage, another that helps you eFile, and still another that takes on your investigative needs. Working with multiple vendors not only complicates your accounting process, it also leads to miscommunication and mistakes. When you outsource your litigation needs to multiple businesses, it can be hard to facilitate communication and the transfer of information, especially when your case needs you to be agile. 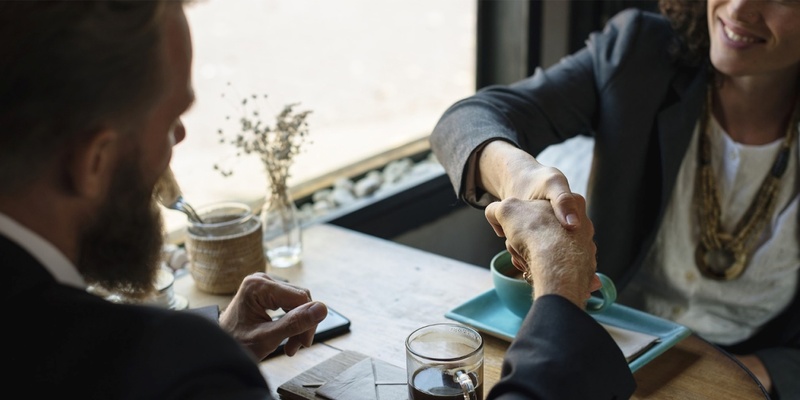 Here are some of the reasons why we believe that working with a single vendor works to your advantage. When a simple service of process turns into a difficult investigation, we'll seamlessly transition your case to the Investigations team. Each of our five divisions collaborate to help you build your case. We communicate internally to ensure that we complete projects with minimal delays. One of the most time-consuming aspects of working with multiple vendors can be reconciling all charges when the bills arrive. Working with a single vendor like First Legal means you get a single, itemized invoice to help you keep track of where your money is going. We advance all court fees and provide you with an honest account of the cost! It can be frustrating to wade through automated phone trees or explain your needs to multiple representatives. When you work with multiple partners, you spend a good deal of your time contacting them to make changes or update an order. By contrast, full-service companies like First Legal provide a dedicated account manager and have a fully staffed Client Care Department. At first, it may seem like a cheaper option to work with the company advertising the lowest rate. The truth is that single vendors can save you both time and money by offering discounts for utilizing their services exclusively. For example, at First Legal, our clients see significant annual cost reductions as a result of bundling discounts. Keeping up with the law is like chasing after an energetic child. While you may enjoy watching them evolve, they change so quickly that it can be hard to keep up! By partnering with First Legal, you reap the benefits of our years of experience. There are fewer surprises and delays when you work with one team that you know and trust, whose job it is to keep track of the latest industry changes. 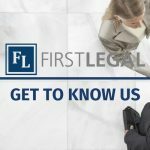 First Legal is committed to providing our clients with an exceptional experience from File Thru Trial. We offer the most comprehensive service in the industry and work together to provide you with the best possible service! To find out how First Legal can increase your efficiency, use the live chat feature to contact a representative.